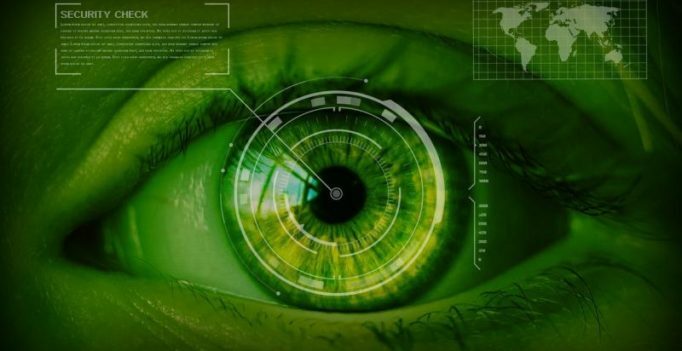 Unlike fingerprints that are being reported to show high failure rates due to wear and tear, the iris, being a protected internal organ, is expected to be significantly more reliable. Delta ID Inc., a consumer-grade iris scanning technology provider for mobile phones, proposed the introduction of iris integrated mobile phones as a cost-effective way of reducing the failure rates in Aadhaar biometric authentication, as recently reported in MGNREGA tests in Telangana. “We believe iris integrated smartphones and tablets will address the issues reported with Aadhaar biometric authentication. The UIDAI and the worldwide biometric community have tested and found iris to have better reliability. We are confident the failure rates will be drastically lower once the cheaper iris integrated mobile devices are adopted in the market,” said Dr. Salil Prabhakar, President and CEO, Delta ID Inc.
With the government mandating the use of Aadhaar biometric authentication in more spheres of the society, the need for a biometric modality that works reliably is critical. Unlike fingerprints that are being reported to show high failure rates due to wear and tear, the iris, being a protected internal organ, is expected to be significantly more reliable. Additionally, since the iris is not affected with age, it works reliably across all age groups. One of the key impediments in the large-scale roll out of iris for Aadhaar has been the high cost of iris devices. This is being addressed with the rollout of iris integrated mobile devices. To this regard, Samsung partnered with Delta ID to launch India’s first iris integrated tablet in May 2016. The technology is arriving in smartphones too, and not only in high end devices such as Samsung Galaxy S8, but also in low cost smartphones developed by Indian manufacturers. Delta ID’s ActiveIRIS technology passed the Standardisation Testing and Quality Certification’s (STQC) FRR test with better than 99 percent accuracy, and has been certified by the STQC. ActiveIRIS and a combination of STQC-certified hardware components can be integrated by any mobile device to expeditiously introduce iris integrated mobile devices in the market.